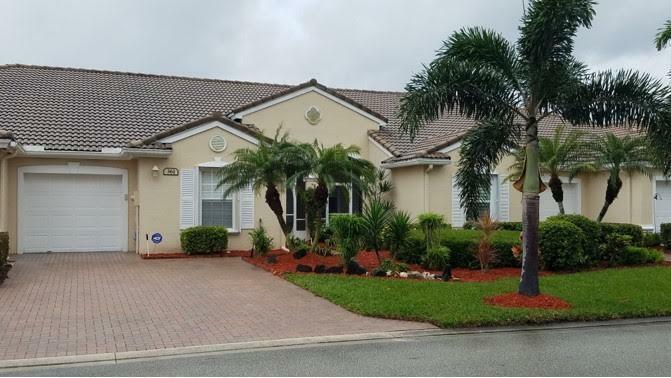 Highly sought after, affordable Martin County one level two bedroom, two bath, one car garage villa, for the tennis buff or golfer, or just that person that wants to enjoy the Florida lifestyle. When its time to paint the exterior, its covered, when it needs a new roof, it is covered.....no worries! Gated Jensen Beach Golf & Country Club, centrally located close to beaches and the mall, family friendly and pet friendly as well.